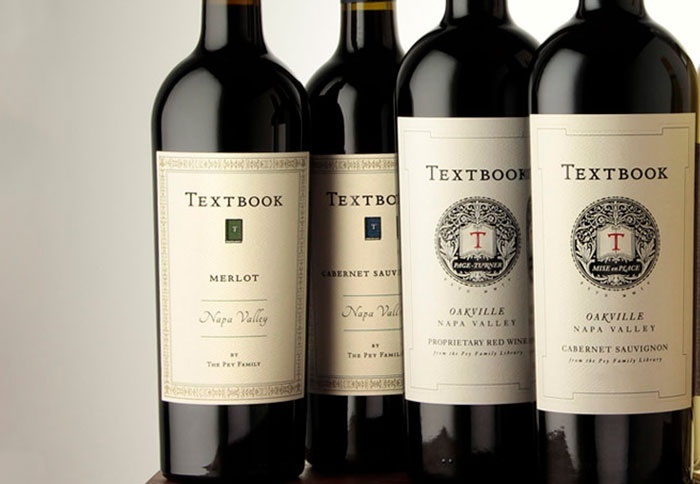 The Napa winery of Textbook sits in impressive company. Located in the valley’s Oakville district, the winery crafts its varietals alongside heavyweight names like Screaming Eagle and the Rudd and Harlan estates. This sustainably farmed winery has drawn praise from the likes of Robert Parker and Jancis Robinson, and Members will be able to taste why when TEXTBOOK winemaker Jonathan Pey pours a selection of Cabernet Sauvignon, Merlot and Chardonnay at a four-course dinner. And if you wondered about the winery moniker, it’s named after the “textbook” characteristics of deep red fruit flavors, dense texture and firm balance winemakers seek in a classic Oakville red wine.